Once you are into Telecommunications and that also in testing you cannot help your eyes unintentionally searches for Telecom devices and Wi-Fi Access points, especially when you there are deployments in the nearby area. Same happened to us, during my personal visit to New Delhi Railway station (handles over 350 trains and 500,000 passengers on daily with 16 platforms. 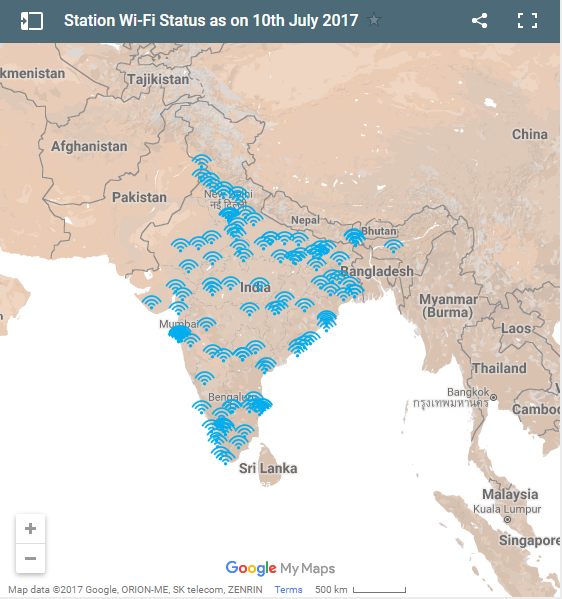 RailTel started WiFi broadband internet services at Railways Stations of Indian Railways. 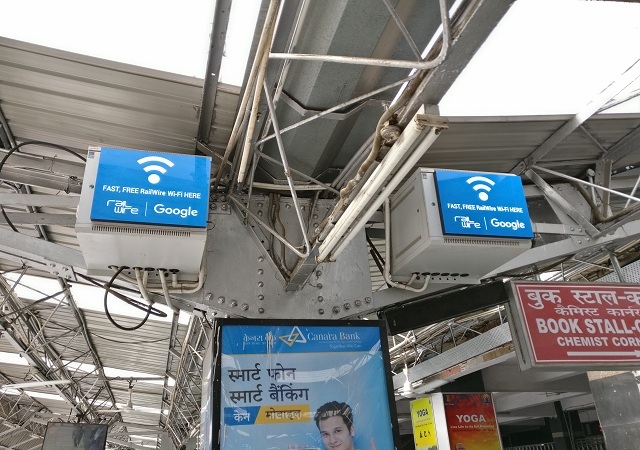 With the total project of covering 700 railway stations in the country with public WiFi hotspots, RailTel is targeting to make mass use of its internet broadband services using these WiFi hotspots. Indian Railways is a very big mode of transport with 2.3 Crore people using Railways to commute per day on an average, it is one of the major touch points for an average citizen. 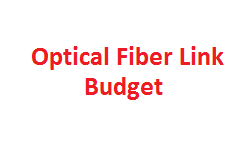 Providing the commuters and local population connectivity to broadband internet services from WiFi hotspots will facilitate in the overall penetration and use of internet contributing towards development of the region. Railway Stations also serve as a prominent central location for the local population, enabling them to access the network as per need. RailTel has completed pilot projects of the same at some major Railway stations, e.g. 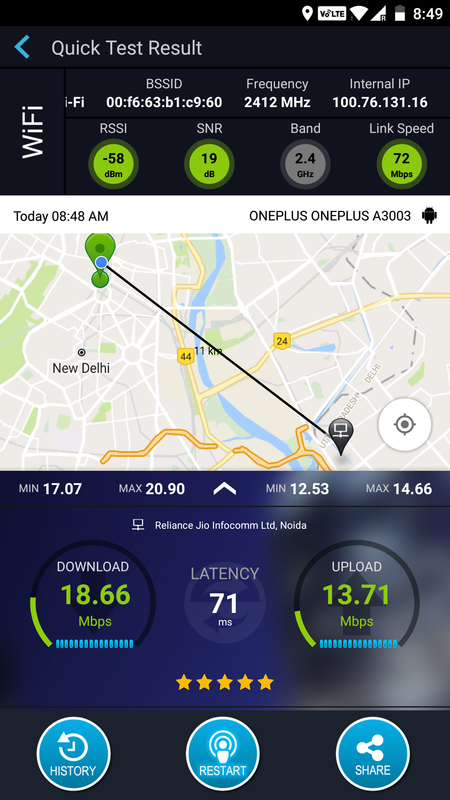 Bengaluru, Chennai, New Delhi, Chennai, Agra, Ahmedabad, Varanasi, Howrah, CST/Mumbai, Secunderabad, BCT Mumbai & Ghazipur etc. 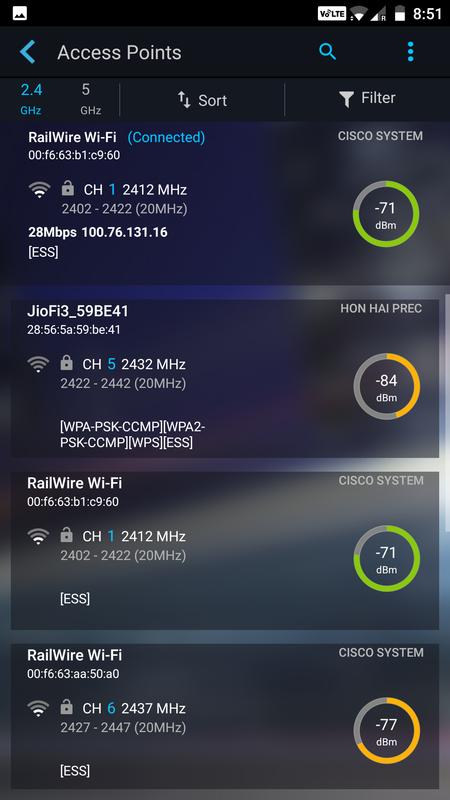 More information of the Railtel Wi-Fi Presence is below. New Delhi railway station alone caters to more than 5 lakh passengers daily; these facilities enable passengers to stay connected on the go. As you enter the station you can see the beautiful Railtel Wi-Fi boxes. 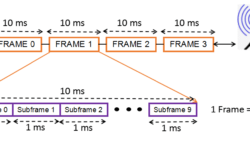 According to the whitepaper embed below, about 60 Access points, fiber ring including 22 GE switches provide coverage to the platforms and the concourse. We were at station from 8:30Am to 9:00Am on Sunday morning and believe us the experience was simply great, the network offered peak speeds of ~50Mbps and stable speed of >35Mbps. The network covered the platforms and walkways too. 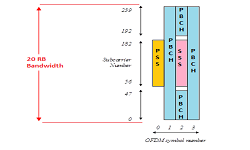 We also observed the Handovers from 2.4 GHz to 5 GHz based on RSSI was also great, -75dBM (RSSI) was when you usually would disconnect and seamlessly handover to the other AP. 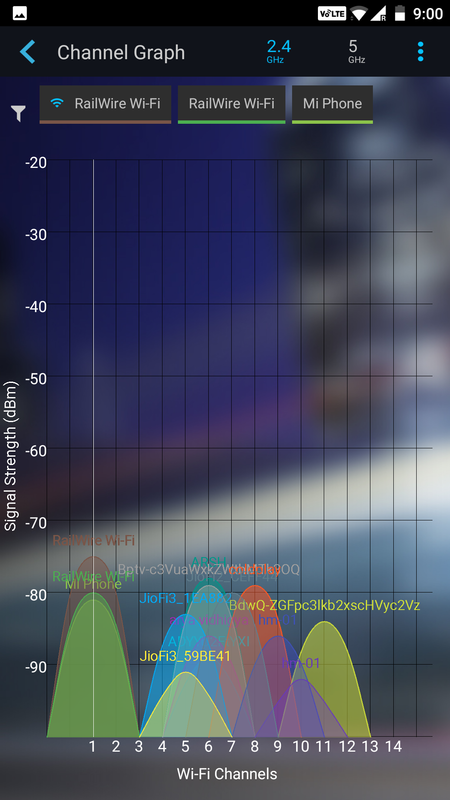 Another important point we noticed was that 2.4 GHz was heavily crowded with SSIDs and even personal hotspot still the Wi-Fi service offered better result than my cellular Wireless access, on the other hand with 5 GHz the experience was just perfect. 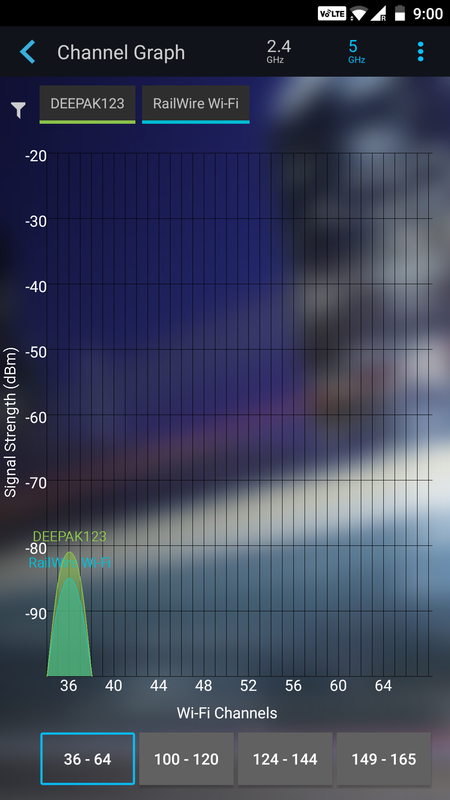 Maybe this is the perfect example and data which shows why we need more spectrum for Unlicensed technologies. 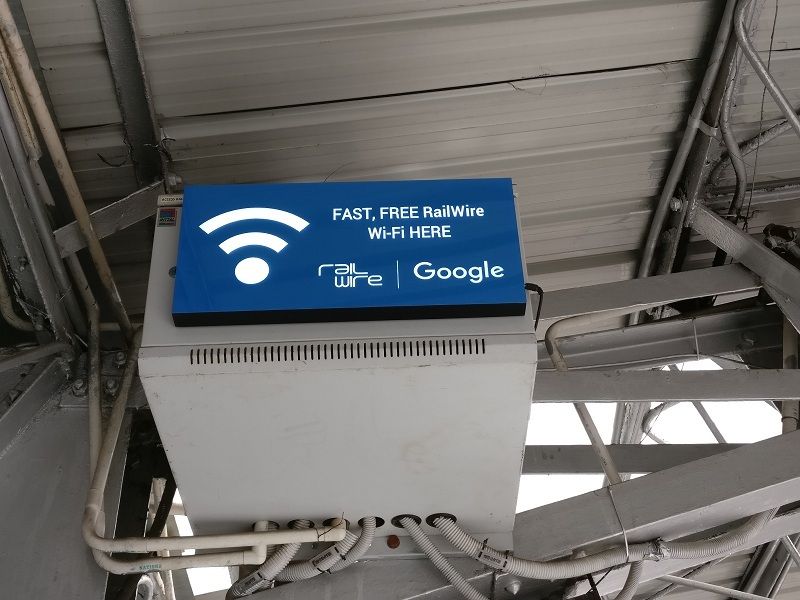 RailTel uses carrier grade architecture with a 1+1 protection system, controller based access points (802.11 ac type) for automatic load sharing and balancing depending upon traffic and interference management, for the public WiFi hotpots. 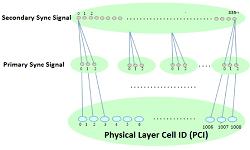 The network is based on fibre backhaul from the station area and gigabit switches on ring protection with abilities for remote monitoring and control with fault rectification. 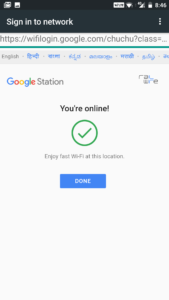 The WiFi service is free for first half an hour to every user, users have to register with their mobile numbers and start the session (Steps can be seen in embedded Video below). After first half hour the service is chargeable with options to use recharge coupons by buying them from RailTel kiosks at the railway station or recharging online. 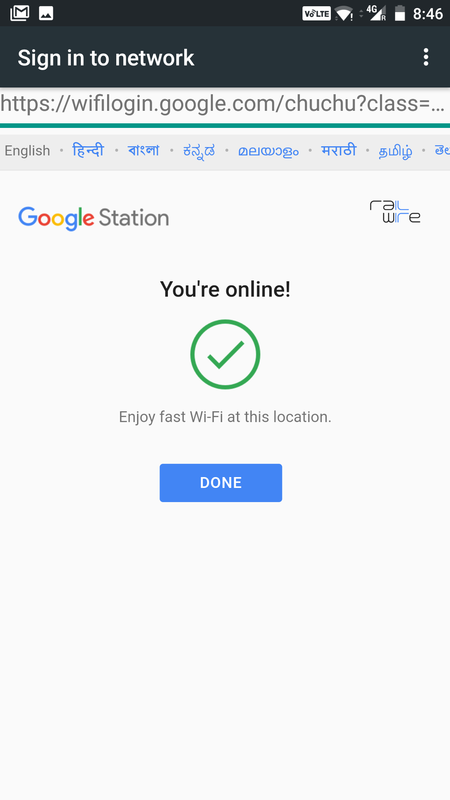 With half an hour free WiFi internet service with 2 Mbps per user connectivity, it can enable a user to do all the important online work in that time frame and if need be connectivity for more time can be bought easily. Station, Vishwavidyalaya Station, Central Secretariat Station, Hauz Khas Station. These stations are few of the busiest metro stations catering to a huge numbers of passenger daily. The Wi-Fi facility will enable them to stay connected via high speed internet on the go as access to broadband is the first step to achieve the objectives laid down under Digital India program. 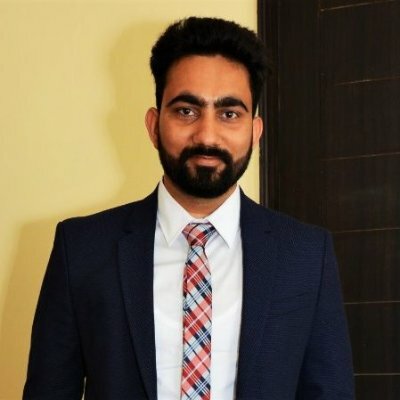 Anurag is a wireless testing professional.He have many years of experience from working with Wi-Fi, LTE/4G, Fixed Wireless Access with major OEMs and ODMs in various roles (Quality Lead, Deployment Engineer, Customer support).